Are you a Foster Carer, Social worker, designated teacher or other person supporting young people from Care? Are you interested in finding out more about University and the support available? Workshop with Care Leavers who are now at university – talking about their experiences, the challenges they face and what made a difference to them. Information on the support available from universities and colleges, both before students apply and once they get into university. Benefits of Higher Education and information on the process of applying and maximising chances of success. There will also be an opportunity to tour the campus and chat informally to both the Care Leavers and other people at the event. Book here using the "book your place" button below. If you are not from a school, when asked for your school/organisation, scroll all the way down and select “other” then give details of your local authority, charity or organisation. 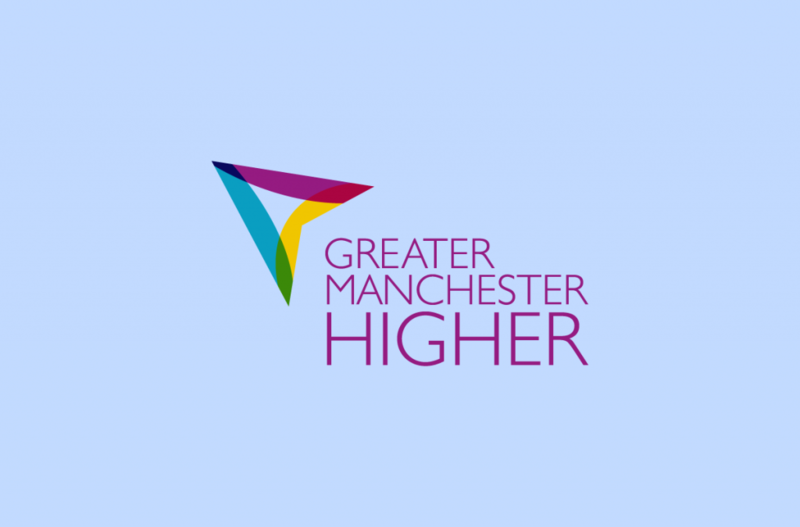 If you require further information or have any questions, please contact gmhigher@manchester.ac.uk and we’ll get back to you ASAP.